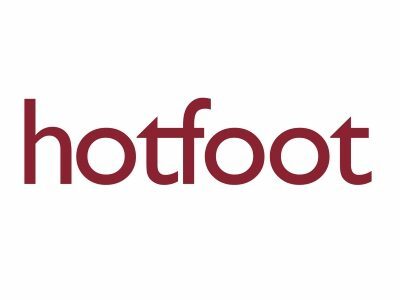 Hotfoot Design is a vibrant creative agency based in Lancaster, Lancashire, offering services that help SMEs grow. Our focus is on branding, digital, and marketing. We only work with forward-thinking clients where we can make a real difference. We approach every project with enthusiasm, a keen intelligence, and the desire to move the needle, so our clients get incredible results. Test your assumptions early and often. Lancashire has an abundance of independent creative thinkers. Great things happen when we get together. We believe in the talent in Lancashire, so we are backing Boost to help more businesses grow in this region.